The keylogger is installed in the computer keyboard. It logs any keyboard data, transmits them and the corresponding receiver enables their reception. The receiver stores the logged data for later processing. Power supply of the PKI 2720 is provided via the computer. This way, overall computer monitoring is possible. 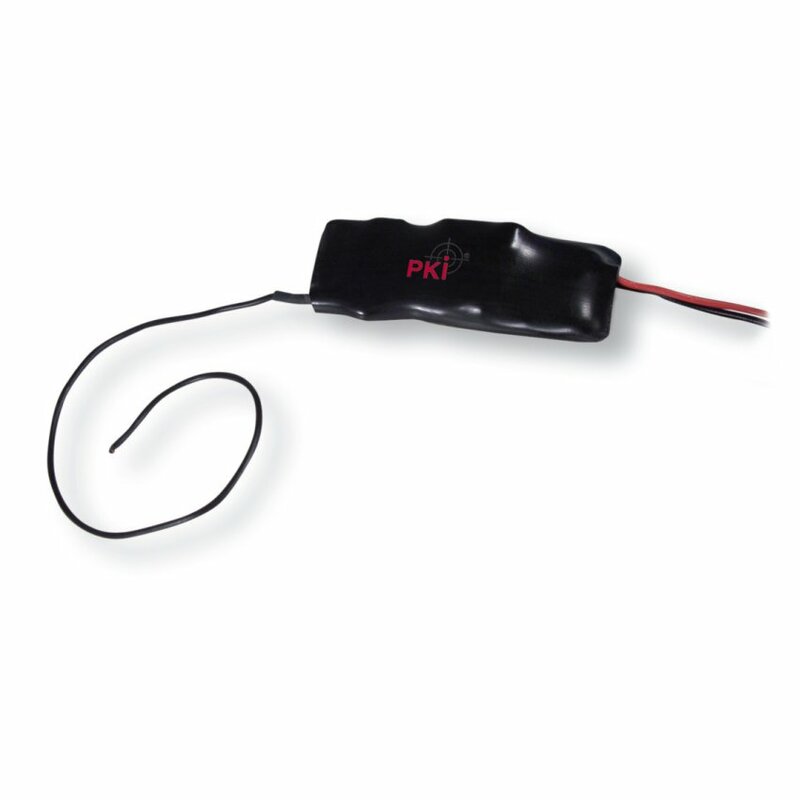 Miscellaneous: For installation of the PKI 2720 an additional measuring device is delivered to ensure correct wiring. Our receiver PKi 2725 can be additionally equipped with a GSM module. This enables monitoring of the computer from any location.